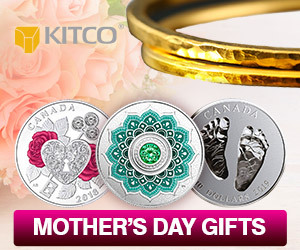 (Kitco News) - Analysts warn that silver investors could experience another wild ride with high volatility in 2016; however, the precious metal could end up outperforming gold next year as the U.S. and global economies stabilize and grow, improving the metal’s industrial outlook. Many silver investors will be happy to close the books on 2015 as the price has seen significant weakness, especially in the final month of the year. In the early part of December, Comex March silver futures fell through the key psychological level of $14 an ounce, recording a six-year low. In total, silver futures are looking at ending the year down around 12%. Silver has underperformed gold, which is preparing to end the year down around 10%. Although silver is expected to find some support in 2016, analysts warn that it won’t be in the first half of the year. 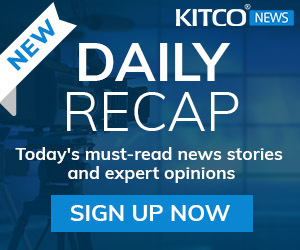 In a recent interview, Jim Wyckoff, senior technical analyst at Kitco, said that he could see prices falling below $13 an ounce, before the market finds a more solid base. 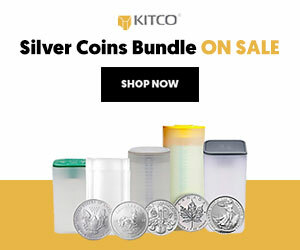 Commodity analysts at ScotiaMocatta, in their 2016 silver outlook report, said that on a technical basis, they could see silver futures test support around $12 an ounce; however, they added, “we would expect such a move to be short lived.” On the upside, the Canadian bank sees prices capped at $19 an ounce. According to some analysts, silver’s saving grace next year could be improving U.S. and global economic growth. As economic conditions improve, industrial demand for silver is expected to grow. Commodity analyst at Macquarie Research said in their recent 2016 outlook report that they see the potential for “aggressive industrial demand growth,” particularly in the solar panel industry as there is now more focus developing renewable energy infrastructure around the globe. Along with renewed industrial demand, low silver mine supply could also be an important factor for the market in 2016. However, although there are some positives for silver, a lot of the market optimism is tempered with low expectations. Despite the positive industrial outlook, Macquarie remains pessimistic on the grey metal, with analysts downgrading their 2016 forecast as they see silver averaging the year around $15 an ounce. 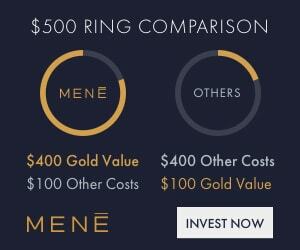 “Whether silver can make gains is likely to depend on whether silver investors, who have bought it as it has gone down, remain keen,” they said. Chang added that IHS is also expecting silver to average about $15 an ounce. Jessica Fung, commodity analyst at BMO Capital Markets, agreed that although silver prices are expected to recover and move out of the $14 area, investors shouldn’t expect to see any fireworks in the price action. She said that investors demand will still be the dominant force in the market. She explained that industrial demand is still a relatively small portion of the silver market and small and smaller amounts of the metal are being used in the various components. Silver’s fate is still strongly tied to gold’s, she said. “We don’t really see any recovery for gold in 2016 so we don’t really see a recovery in silver,” she said. However, Fung was not without some hope for silver investors; she said that they see the potential for silver to outperform gold and the way to play the precious metals market is with the gold/silver ratio, going long silver and short gold. She added that the gold/silver ratio is tied to U.S. dollar volatility. Bart Melek, head of commodity strategy at TD Securities, said that although gold and silver prices could move lower in the near-term, the gold/silver ratio has bottom out and the firm is looking for the gap to narrow in 2016. Melek explained that TDS has been long the ratio, expecting silver to underperform gold since March, but recently reversed the position after silver prices hit multi-year lows at the start of the month. Ole Hansen, head of commodity strategy at Saxo Bank, highlighted silver’s potential in the Danish bank’s yearly Outrageous Predictions report. In his exaggerated forecast, he is extremely bullish, saying that silver could rally 33% in 2016. He also highlighted the gold/silver ratio as a potential play and a move back to its 10-year average at 59, representing a 27% outperformance of silver compared to gold. 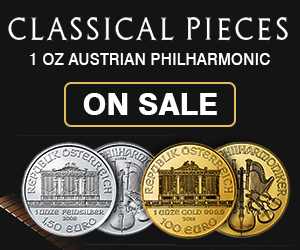 “The call might be a little bit extreme but I believe in the direction for silver,” he said.